These photos are of Rosa solid perfume in the compact format. 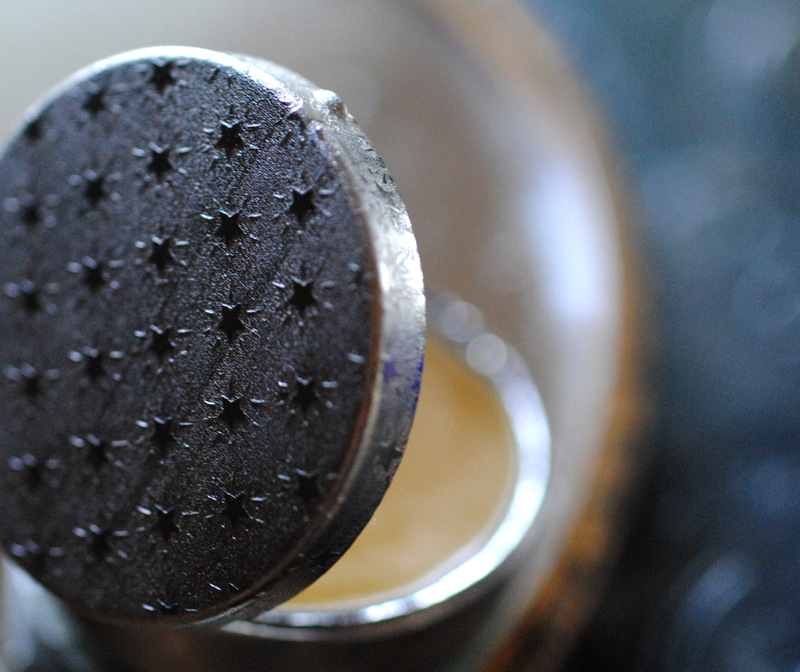 The one pictured here was silver with a star pattern, this one belongs to my daughter Eve. 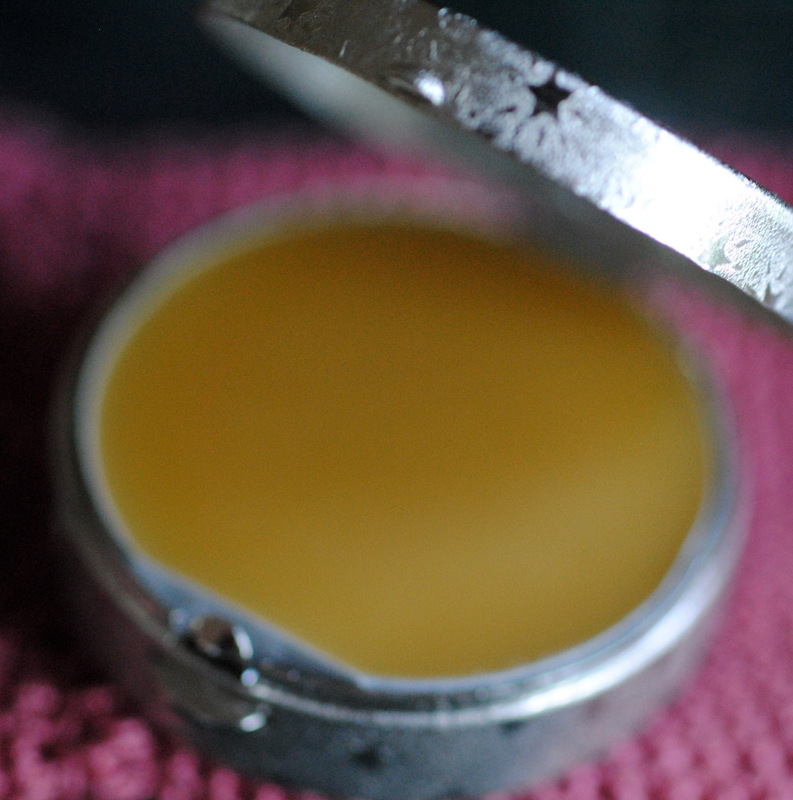 Here in the studio I've been working on a few perfumes. One will debut this Autumn, everything about it is a secret until the launch. 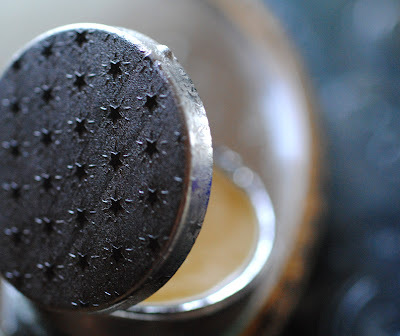 The fragrance has been in development for a few years and is now finally resolved. There have been a few challenges, like certain raw materials being harder to obtain and more costly, but I've worked around those hurdles using some creativity. The 2011 birthday perfume will be ready in just a jiffy, thanks for your patience, I think you all will enjoy what I've done. I've also got a new series in the works with a projected September launch for the first one. It is based on something I created about four years back and have eluded to it for awhile now. Others, like the solid version of Gracing the Dawn will be arriving shortly as well. So many new botanical delights for the nose to savor, stay tuned. 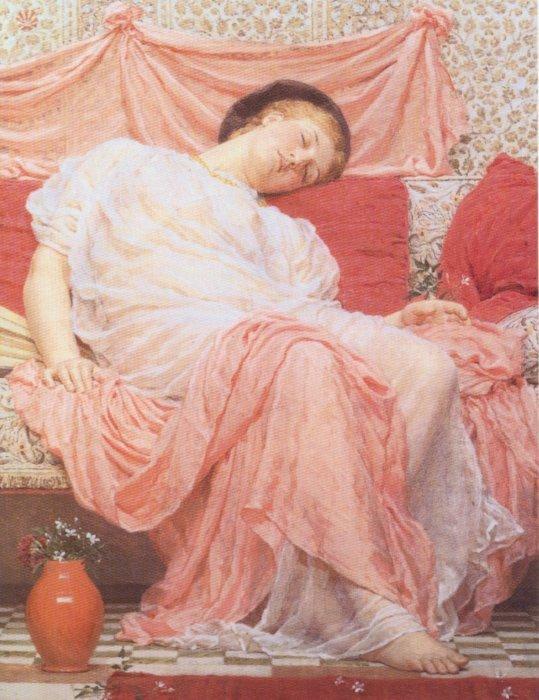 Images: Rosa solid ©RoxanaVilla, Jasmine painting by Albert Moore.